Why choose between location and an upgraded home when you can have it all? 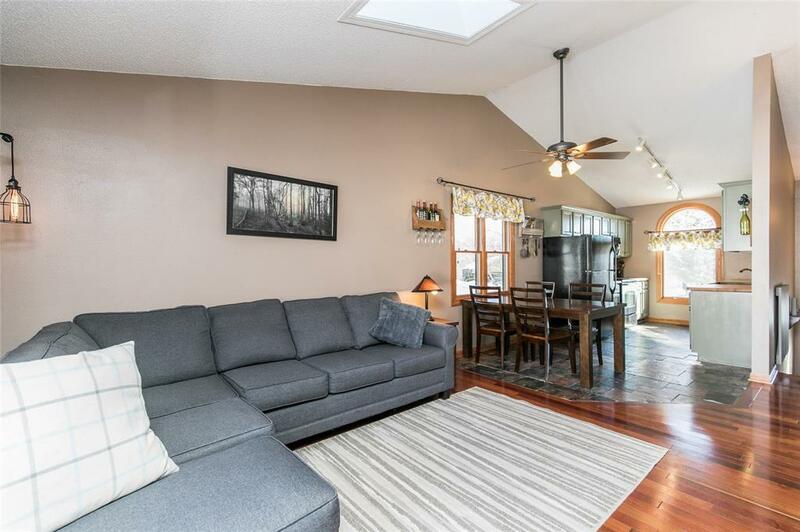 You'll love the hardwood floors, the slate tile or the butcher block counter tops. 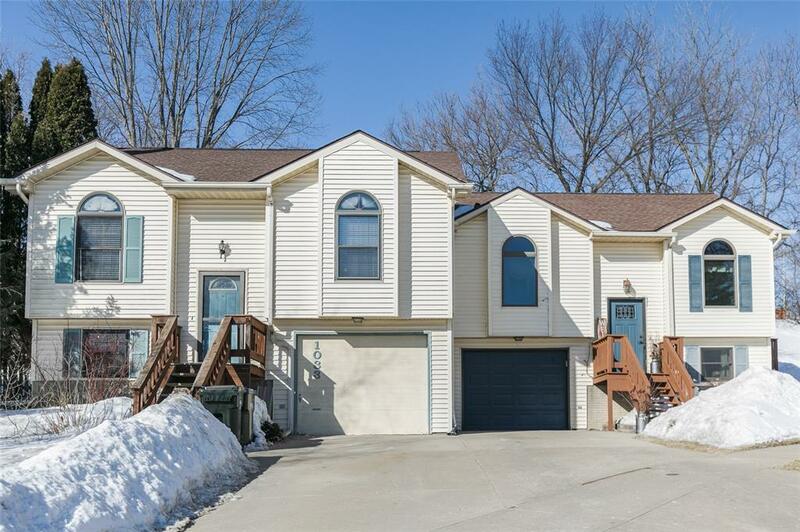 Maybe, it's the proximity to University of Iowa Hospitals and Clinics, Kinnick Stadium or downtown Iowa City. 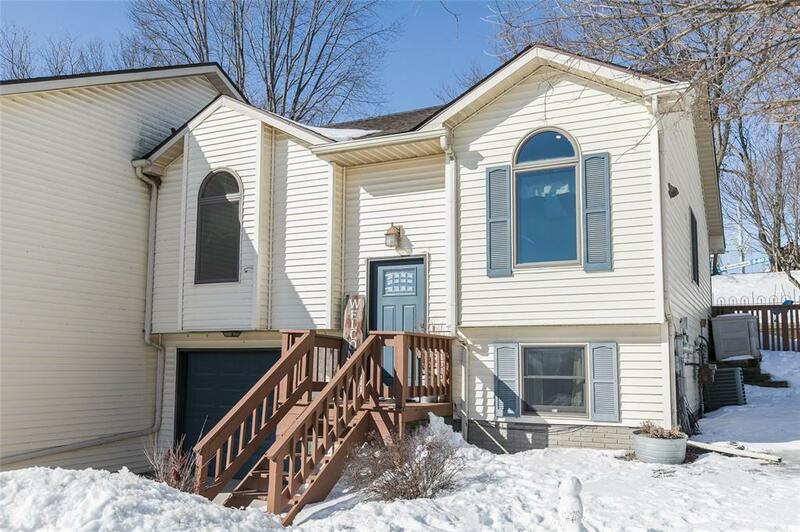 All the upgrades and the location make this home very desirable, so don't wait to see it! Great natural light throughout and ample space and storage. 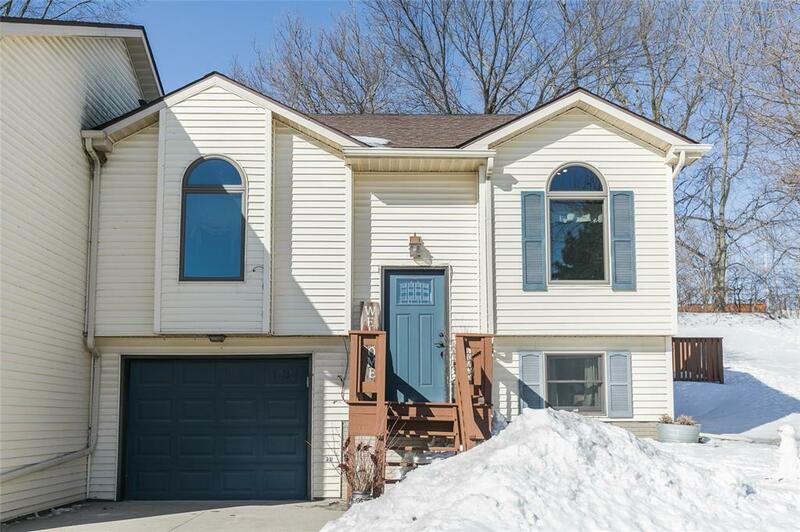 Situated at the end of a culdesac in a quiet neighborhood across the street from a park. Listing provided courtesy of Jerad Ruth of Skogman Realty.